Please take a moment to give us your feedback. 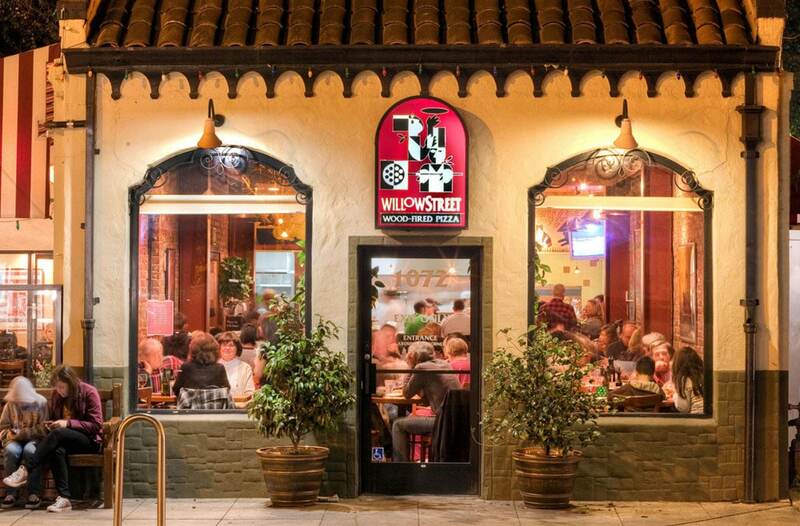 We pride ourselves on listening to our customers and doing everything we can to make your dining experience at Willow Street the very best. Our passion for pizza extends well beyond the dining table…We encourage you to come back again and again! Our Giving Back Program is our way of saying thanks. 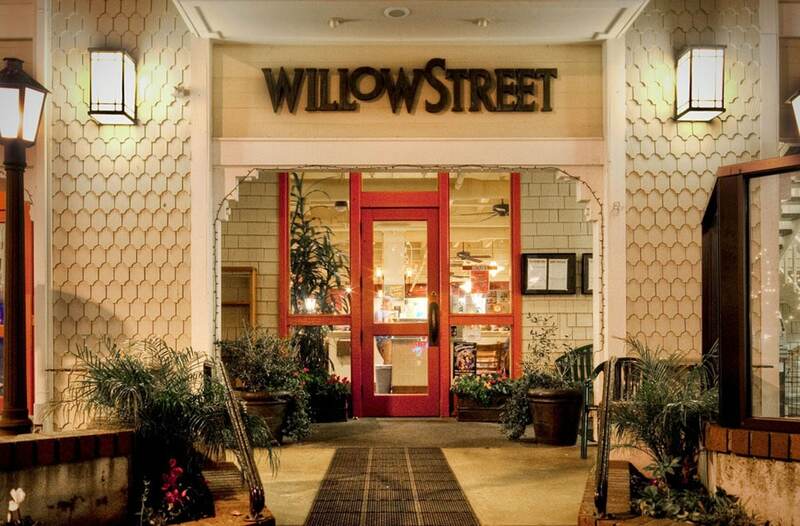 Throughout the year Willow Street will make Monday and Wednesdays available to non-profit groups to raise funds by offering a donation of 20% of all purchases generated by your group. For more details, ask a manager, call (408) 399-5501, or download form and fax to (408) 399-5505. 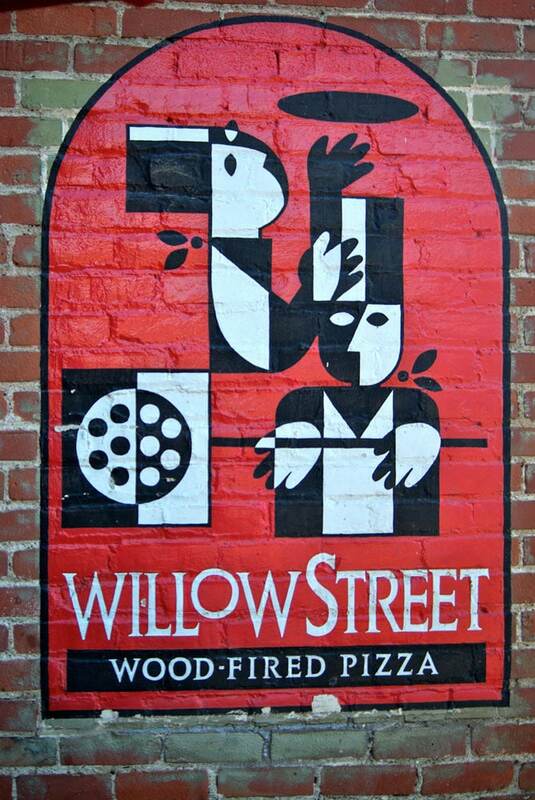 Want to work at Willow Street? Download a job application here and bring it to any of our three locations.